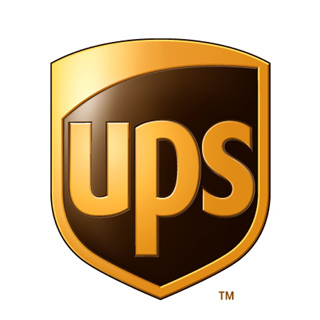 We are experts on all UPS options and services. UPS picks up from our stores daily, so you can be sure your shipments receive the fast and dependable service the UPS brand is noted for. DHL Express focuses on international shipping. 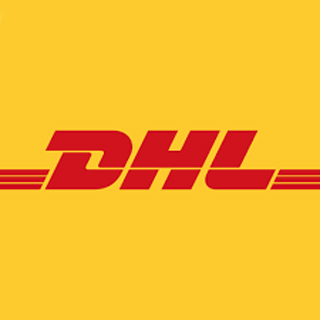 As a DHL Authorized Shipping Center, we are officially recognized by DHL Express as the international shipping experts. Our staff knows the rules, regulations, restrictions, customs, documentation and delivery options to all countries served by DHL Express. Remember, Postal Connections started as packaging and shipping experts domestically and internationally. We’ll take your delicate, valuable, time-sensitive and sentimental items and pack it with TLC to ensure it arrives in perfect shape. 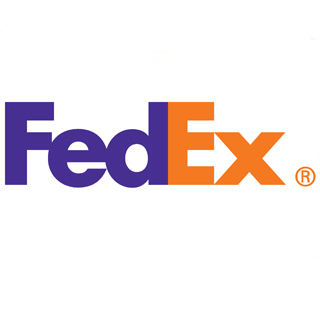 Then, we will select the perfect shipping option for your situation. Note: Not all Postal Connections Stores offer DHL services. Please call your local store for product and service availability.